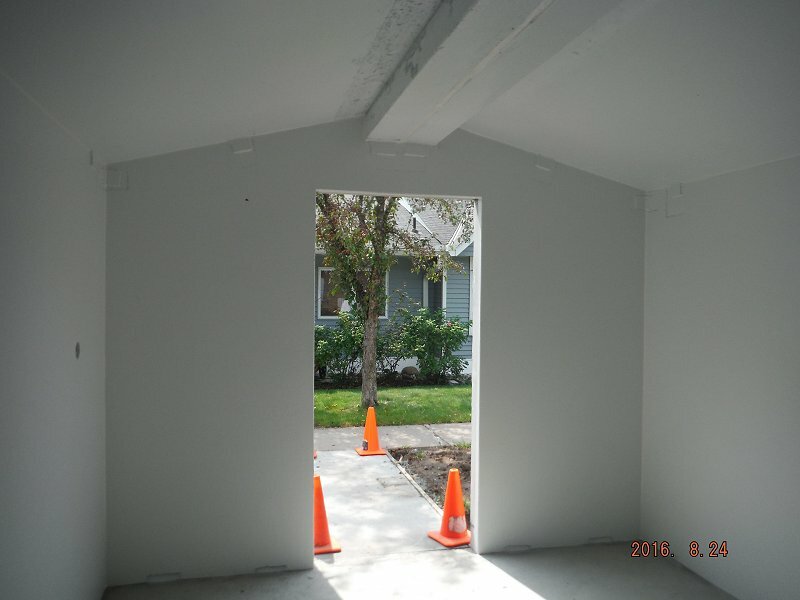 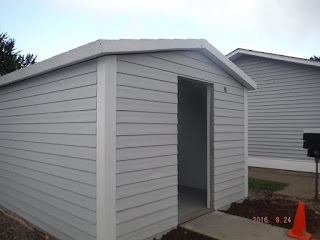 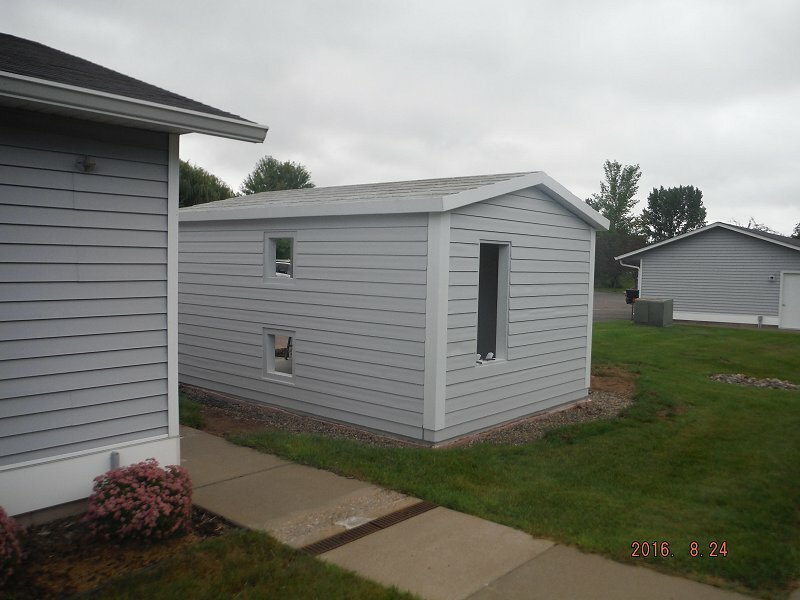 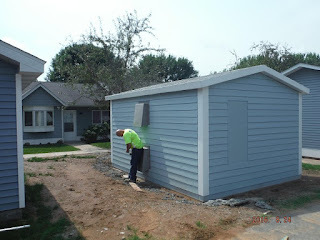 Crest Precast designed and erected two each 30 person FEMA rated storm shelters for Washington County Minnesota Housing Authority at Oak Hill Court in Scandia, MN The units have frost free foundations and precast siding texture with color to match the existing buildings. 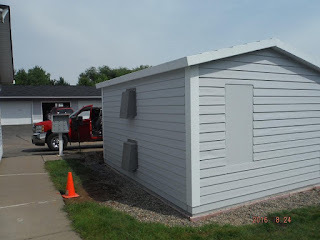 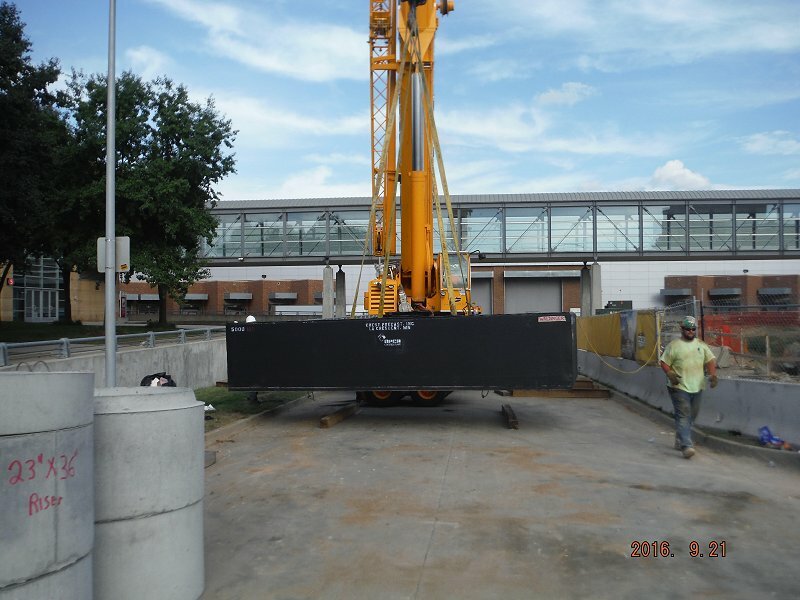 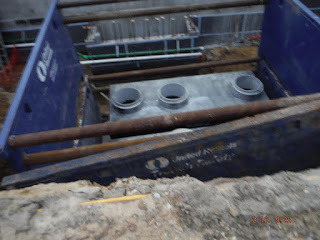 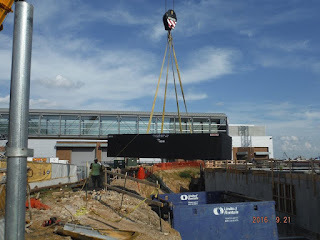 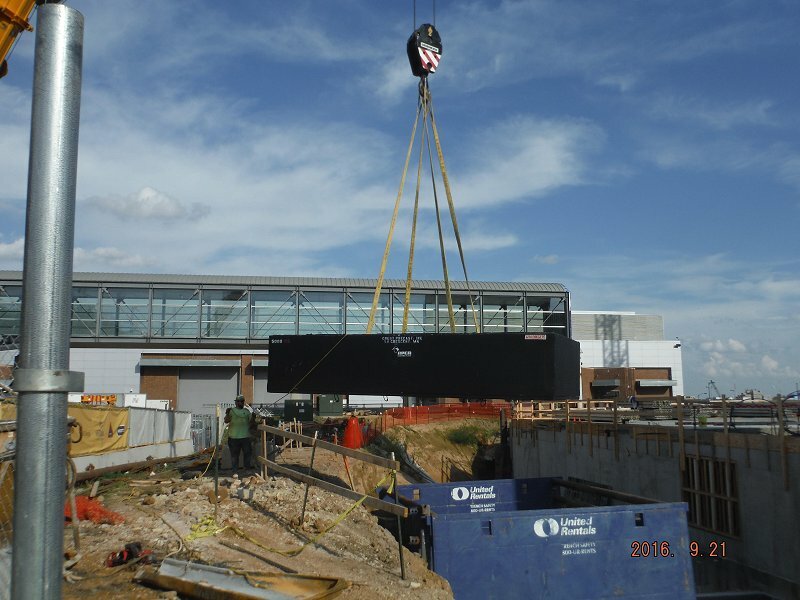 Grease Interceptors for IEC Hotel, DeMoines, Iowa. Two 5,000 gallon Grease Interceptors for hotel use.